Calla is a great one bedroom apartment in the centre of the delightful village of Orta San Giulio, just 50 metres from Lake Orta. The apartment is on the first floor, and sleeps 2 to 4. 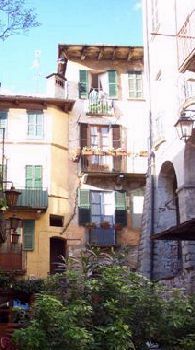 Stay here to be right in the centre of this very popular and idyllic village, with its wealth of cafes and restaurants. 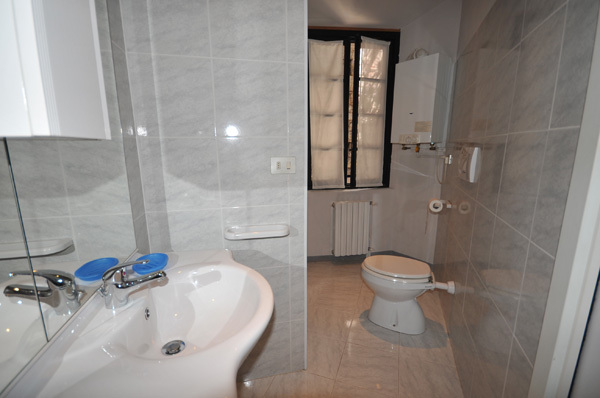 We also offer another apartment, Orchidea, in the same building. 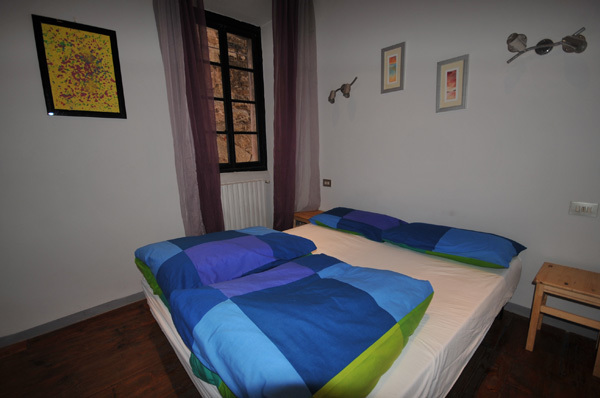 The accommodation consists of: master bedroom with double bed; living room with double sofa bed; kitchen area; bathroom (shower, no bath tub); and there is a small balcony in the living room, from which there is a view over one of Orta's smaller squares. The apartment is comfortably furnished in contemporary style, with an original and lovingly restored wooden floor. TV in living room. Hairdryer. 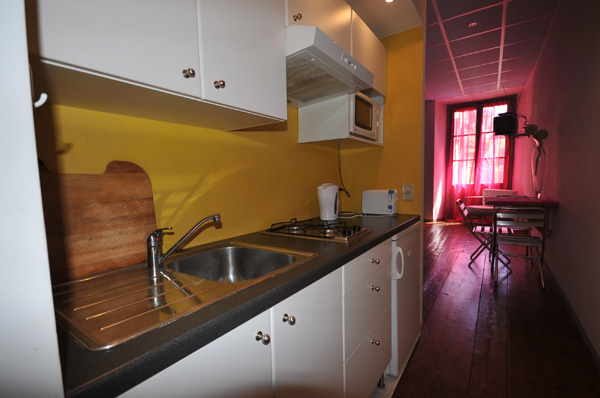 The kitchen area is fully equipped with 2 gas rings, fridge, and microwave. There is no washing machine.